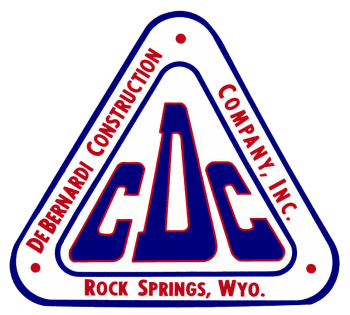 DeBernardi Construction Company, Inc. is locally owned and operated in Rock Springs, Wyoming. We have been providing superior concrete services to commercial contractors and homeowners since 1972. Our service area not only covers Sweetwater County, but also the entire state of Wyoming. DeBernardi Construction Company, Inc. employs highly experienced, professional operators to complete our team. Combined our company has over 75 years of experience in laying concrete. Most of our operators have over a decade or more in their specialty alone. We've grown and thrived based on referrals and our longlasting relationships with contractors. Rather than expensive advertizing and salesmen, we invest in our operations and equipment to keep our prices competitive. We take pride in our work. We know what we're doing and we're efficient. Our goal at DeBernardi Construction Company, Inc. is to attain high quality work by approacing every project with knowledge and organization so our clients will see the value of our services.